Sioux City Divorce Lawyer - Your. Family. Matters. No two marriages or divorces are the same. We are able to adapt to whatever style or setting best suits you and your needs – from aggressive trial litigation to out of court negotiation – we are ready to help you. 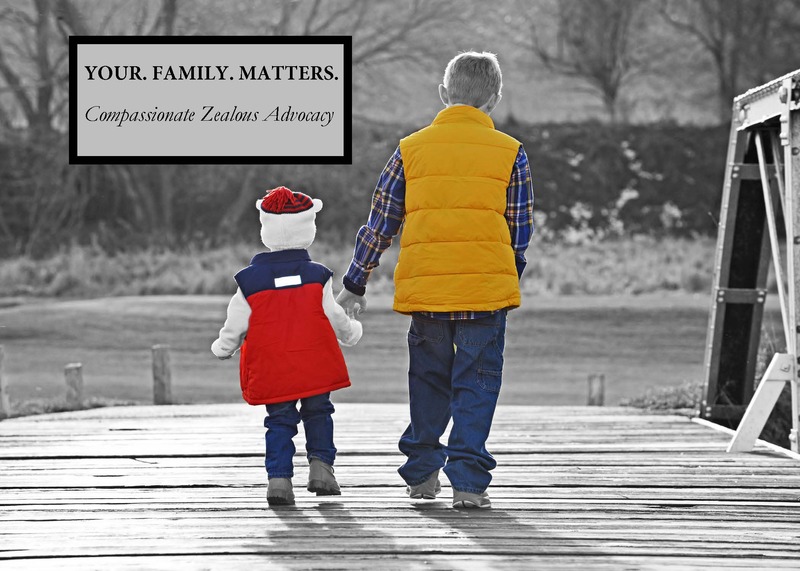 We provide a unique blend of compassionate zealous advocacy. 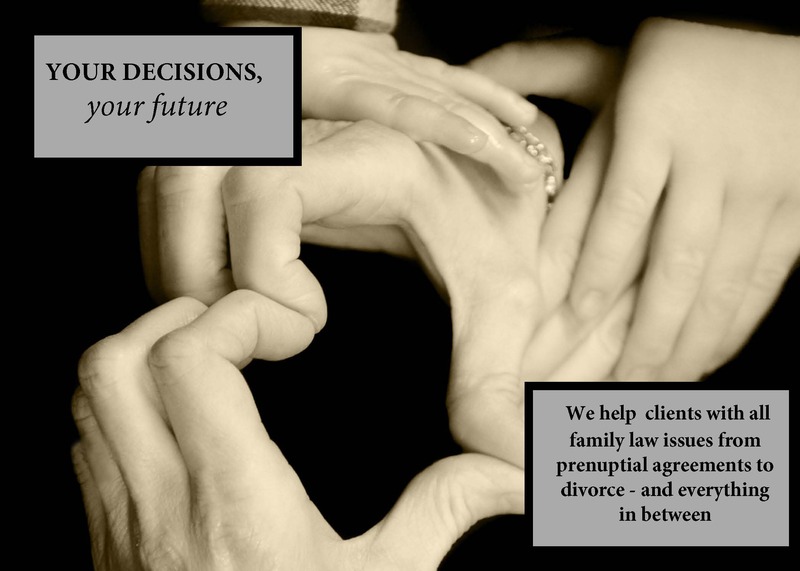 Family law or divorce mediation is an informal settlement process that brings the parties together for purposes of trying to reach a resolution. Both parties are given time to discuss their differences with the goal of reaching a solution that is uniquely suited to their family and/or situation. Collaborative law has been touted as the child friendly, kinder, gentler way to get a divorce. 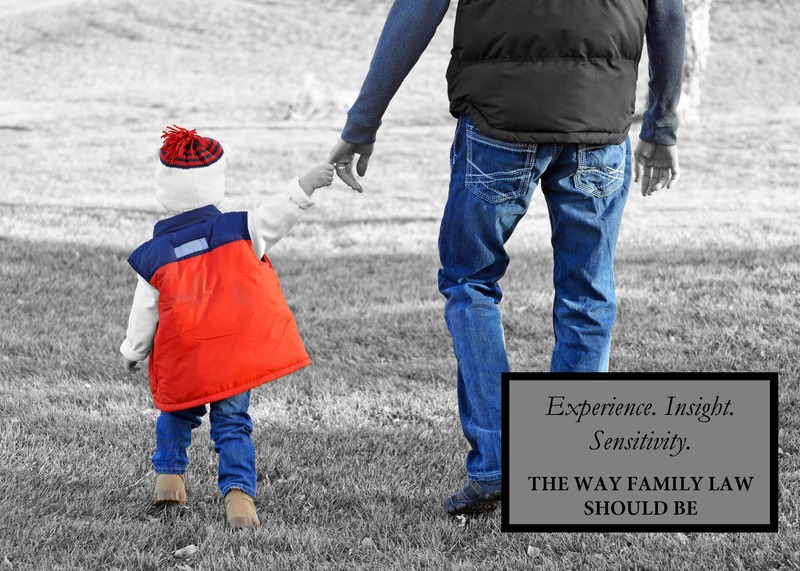 The collaborative approach saves time and money while striving to preserve a civil relationship between the parents for the benefit of the children. 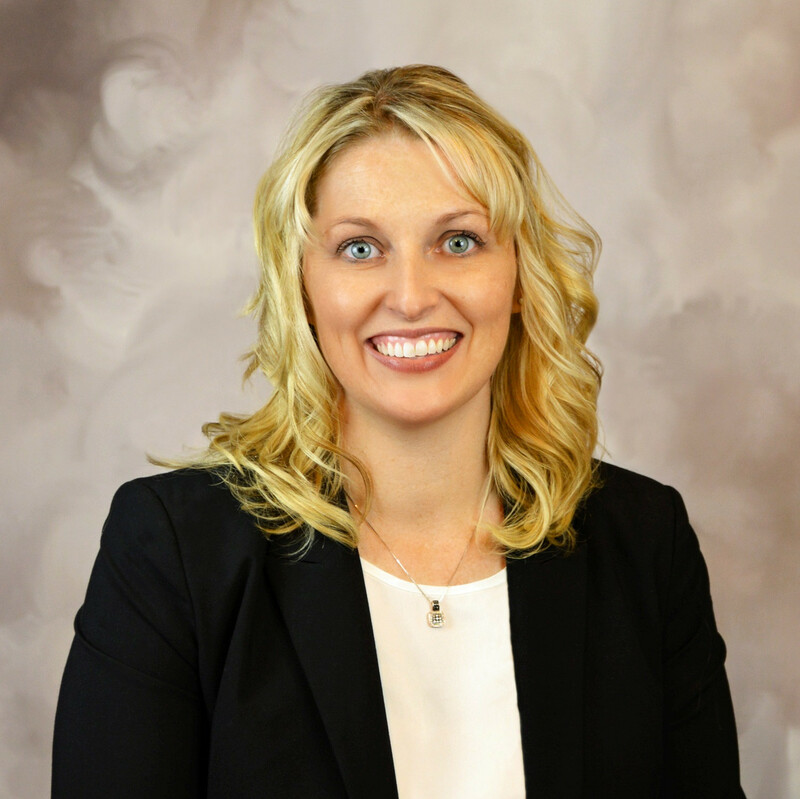 SIOUX CITY DIVORCE LAWYER practicing in Sioux City, IA, Dakota Dunes, SD, South Sioux City, NE, Le Mars, IA, Denison, IA and surrounding communities in the states of Iowa, South Dakota, and Nebraska. 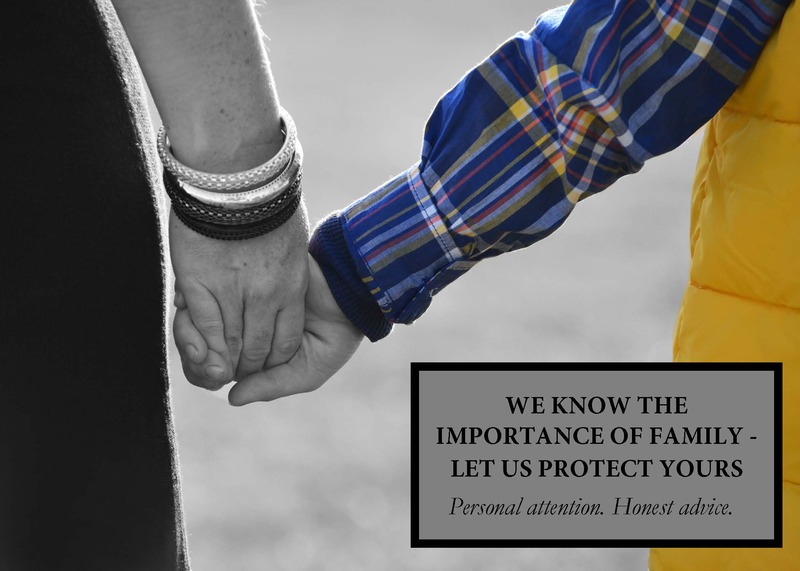 We care about our clients and their legal matters. Sioux City Divorce Lawyer practicing in the following communities and counties in Iowa, South Dakota and Nebraska: Woodbury, Sioux City, Moville, Sergeant Bluff, Kingsley, Hinton, Lawton, Plymouth, Le Mars, Remsen, Akron, Sioux, Sioux Center, Rock Valley, Hull, Orange City, Sheldon, Monona, Onawa, Sloan, Dickinson, Lyon, Rock Rapids, Ida, Ida Grove, Holstein, Crawford, Denison, Buena Vista, Storm Lake, Union, Dakota Dunes, Elk Point, Jefferson, Beresford, Alcester, Clay, Vermillion, Irene, Wakonda, Dakota, South Sioux City, Dakota City, Dixon, Hardington, Ponca, Allen, Wayne.